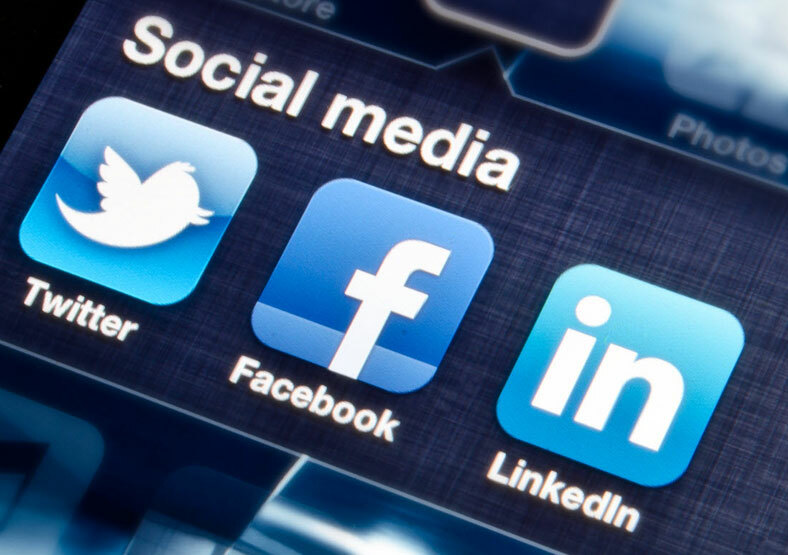 We manage the social media accounts for a number of B2B businesses, including a UK business training organisation. We plan, create and post regular content on Twitter and LinkedIn for this client, positioning them as a thought leader in their field. Their presence on social media generates enhanced marketplace exposure and builds brand loyalty with their existing customers. By sharing their news stories and blog posts, we also deliver traffic to their website.